This is an impressively thin notebook, yet it still has plenty of impressive hardware packed inside. The EliteBook lineup consists of premium-range business notebooks at relatively inexpensive prices. An Intel Core processor and 7200-RPM SATA hard drive are just two of the many great features found with the redesigned HP EliteBook 850 G3. With its advanced Wi-Fi technology, thin design, and long battery life, it’s intended to be a highly portable laptop. There are no flaws or weak spots with the build. It features a metal casing compose8d of magnesium and aluminum. The base tray can be removed to access the interior. The hinges are designed to keep the lid firmly in place. It outperforms stress tests, so there is no risk of it overheating. The temperatures remain lower than 104 F on all measuring points. Connect devices to the G3 without the use of dongles, as it comes with 1 USB 3.0 and 1 USB 3.0 charging port, as well as a USB Type-C port. For connecting with a second display, a VGA DisplayPort are both included. A variety of display options are available. The base configuration features a 15.6-inch LED HD SVA display with anti-glare technology and 1366 x 768 resolution. You can select a better display, including UWVA models with 1920 x 1080 or 3840 x 1260 resolution. A webcam is also optional. 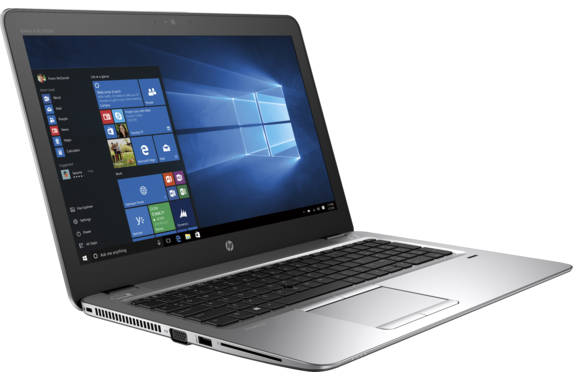 For the processor, the HP EliteBook 850 G3 starts with an Intel Core i5 CPU, but you can opt for i5 or i7 if you need more power. Integrated Intel HD graphics (520) are included. The machine has room for AMD Radeon R7 discrete graphics (1GB). Select anywhere from 4GB to 32GB of memory (2133 DDR4). 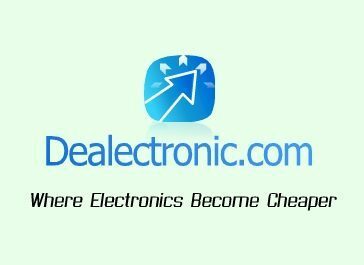 You can customize the laptop with as much memory as you think you’ll need for getting all of your tasks done, be they business related or personal. As mentioned above, there is a 7200-RPM hard drive available for storage, with options to go with a SATA-3 SSD if you need something even faster. The keyboard and trackpad are both designed well and provide good input support. The keyboard is chiclet style and features a full-sized number pad and sleek, backlit keys. The multi-touchpad has a surface area of approximately 4.1 x 2.6 inches, providing ample room for gesture control. Below the pad, two smooth mouse keys allow for the cursor to be controlled and moved more accurately than just using the touchpad alone. In this HP EliteBook 850 G3 review, it must be mentioned that this is a quiet machine. A notebook will ideally produce as little noise as possible, and this one meets that criteria. Since this is advertised as a business notebook, it comes with features such as Preboot Authentication, TPM technology, a security lock slot, and optional HP fingerprint reader. Are you looking for a new HP laptop for school, work, or personal use? The company regularly has big sales going on. Even if it’s not on sale right now, you still might be able to use an HP EliteBook 850 G3 promo code to knock money off of your order total.